​prepare to take the ride of your life! Do you seek the thrill of excitement and the rush of adrenaline? Spark your imagination with the coolest theme park ever! The swooping and swirling of roller coasters, the death defying drops, and of course, the fairy floss! We are looking for the biggest thrill seekers to help build the most extraordinary rides and characters to create the most magical land imaginable! But, oh no. Not everyone has such a positive vibe. The Chimpanzombies, as cute as they may be, are slowly destroying Wonder Park! We need your help and creativity to stop the Chimpanzombies and keep Wonder Park alive forever! Come join us these Autumn Holidays for a fantastic week filled with the most magical things imaginable! ​*Drop off from 830am. On the final day of the program, performers are to remain at TYC through to 5pm, with their performance going through to 5.45pm. 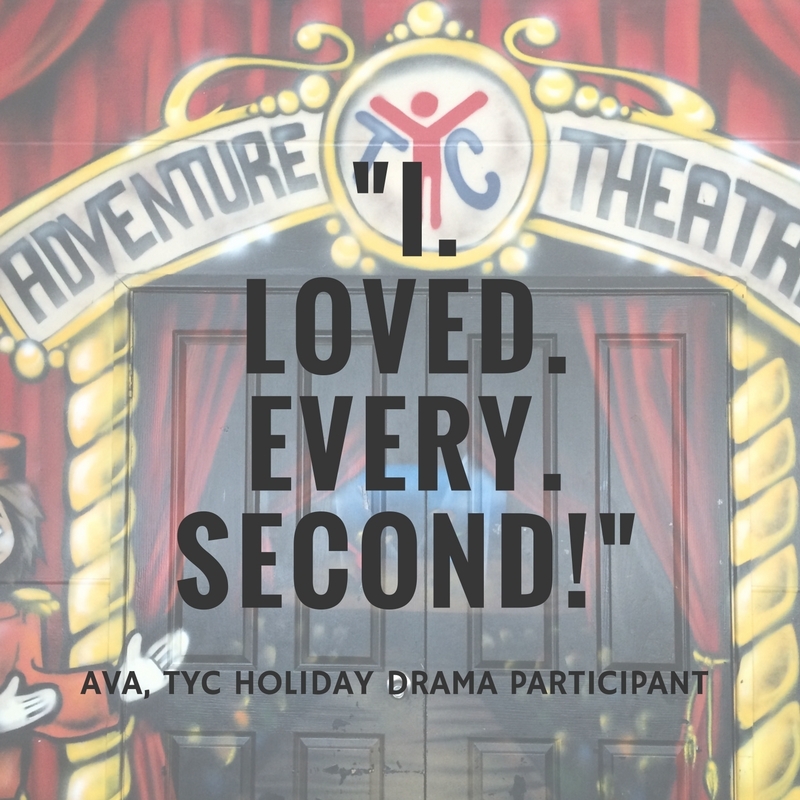 ​Throughout our 4-Day Drama Programs,students develop the essentials of stage performance through improvisation, role-play and characterization activities. They discover how improvisation techniques and the elements of drama (voice, movement, and body language) can be applied to scene work and inject clarity and spontaneity into their performance. In doing so participants develop their ability to think on their feet while performing in front of a live audience. Participants will also have the opportunity to explore set and costume design as well as incorporating multi-media performance elements such as sound, lighting and live projections. At the end of the program participants will receive a certificate of achievement, autographed tailor made program, as well as an option to receive a keepsake DVD of the show! They will perform for their parents and friends on the final afternoon in The Young Company’s very own Adventure Theatre Studio (tickets free).